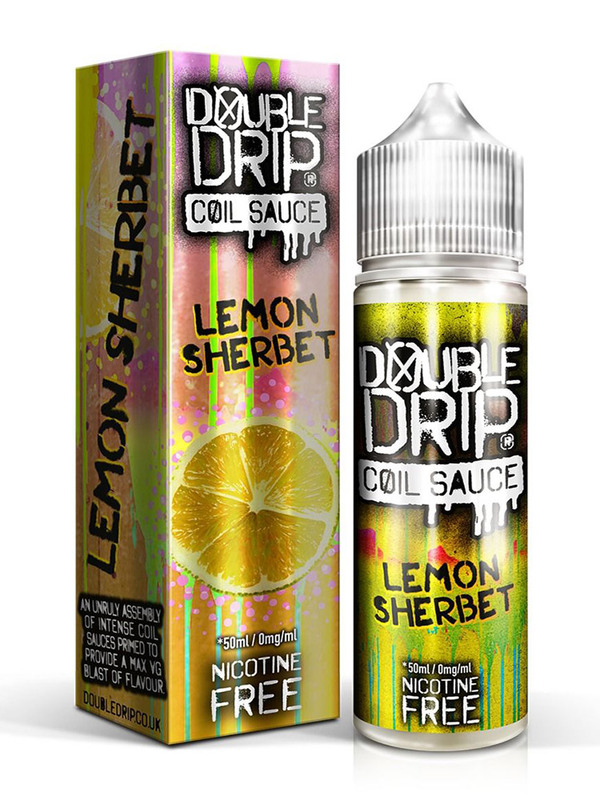 Lemon Sherbet is a masterful blend of fizzy sherbet and sweet lemon for a tingling citrus experience.UK E-liquid80/20 VG/PGTPD/TRPR CompliantSold As 1 x 10ml Bo..
Mango Raspberry Ice Cream e-liquid delivers the superb taste of fresh mango with a tangy raspberry swirl and vanilla bean ice cream. Awaken your senses and refr..
Raspberry Sherbet e-liquid is a fizzy and fruity concoction of sherbet and freshly picked raspberries. 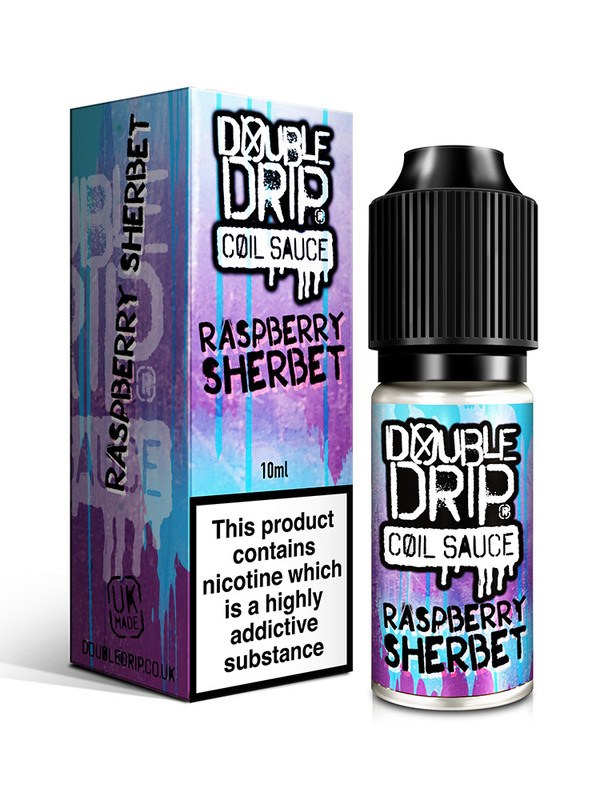 Treat your tastebuds!UK E-liquid80/20 VG/PGTPD/TRPR Compl..
Raspberry Sherbet e-liquid is a fizzy and fruity concoction of sherbet and freshly picked raspberries. 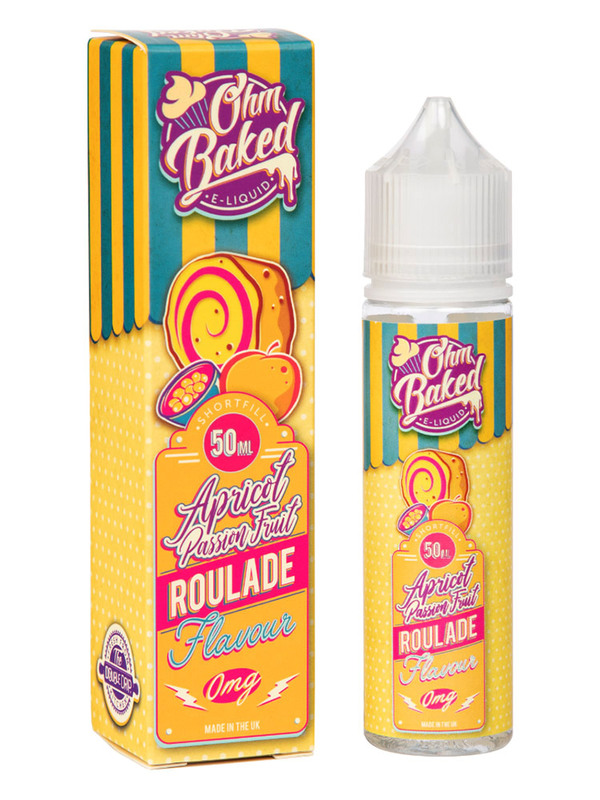 Treat your tastebuds!UK E-liquid80/20 VG/PG1 x 50ml Short.. 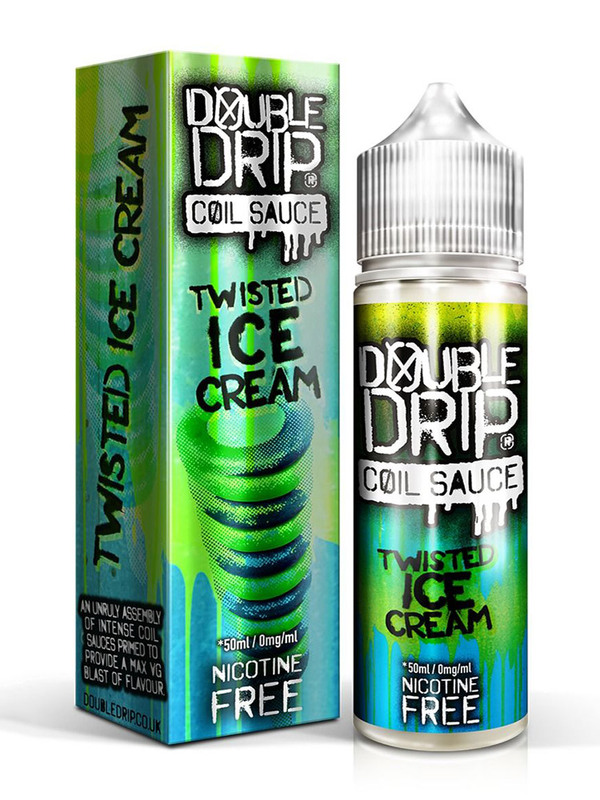 Expertly prepared, this e-liquid is a delectable treat of freshly baked waffles topped with succulent strawberries and sweet sliced bananas. 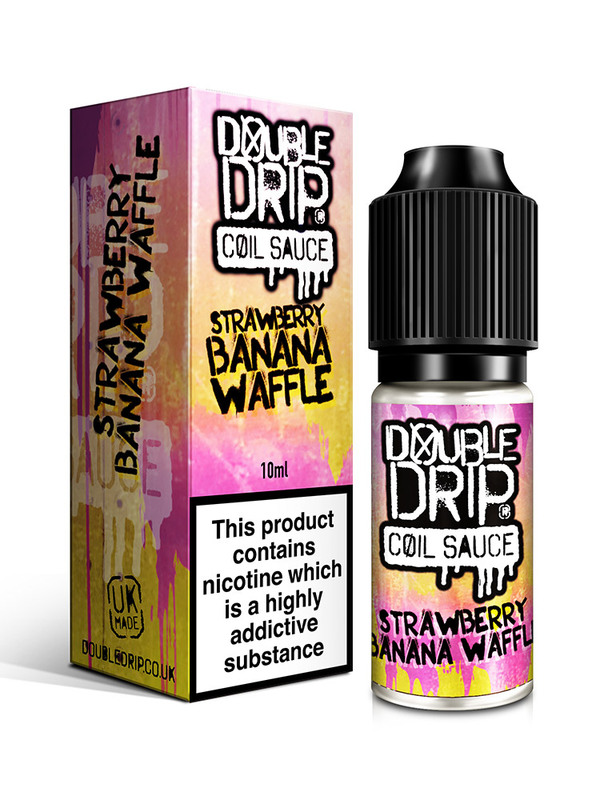 Strawberry Banana W..
Tangy strawberry laces lavishly dusted with fizzy rainbow sherbet for a truly tongue-tingling taste sensation.UK E-liquid80/20 VG/PGTPD/TRPR CompliantSold As 1 ..
Tangy strawberry laces lavishly dusted with fizzy rainbow sherbet for a truly tongue-tingling taste sensation.UK E-liquid80/20 VG/PG1 x 50ml Shortfill (Box..
Sun Drip is probably our finest ever creation. Fresh pink grapefruit, juicy tangerines and sweet ripe apricots come together for a smooth, vibrant, and unforget..
Super Berry Sherbet takes a mix of seven perfectly-ripe berries and dusts them in a glistening layer of sweet, sugary sherbet for clouds bursting with zest and ..
Vaping will take a delightful twist with this e-liquid. Your tongue will be bathed in flavours of a frozen strawberry and lemon juice core, enveloped in twists ..